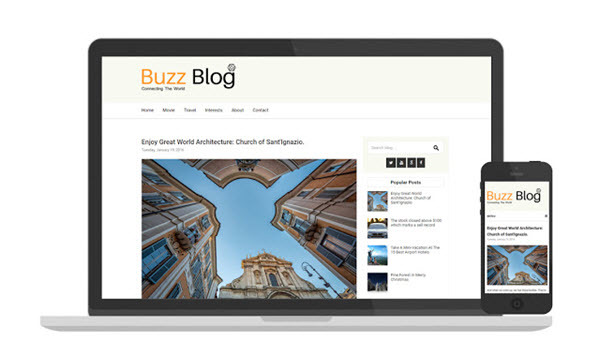 Description: SimpleBuzz Simple Responsive Blogger Templates is very simple blogger template but it is powered by many advanced features like responsive, menu, social media, columns footer and elegant design. It is so great because it is super fast. You will cannot find any simple blog template like SimpleBuzz which contains features like those.